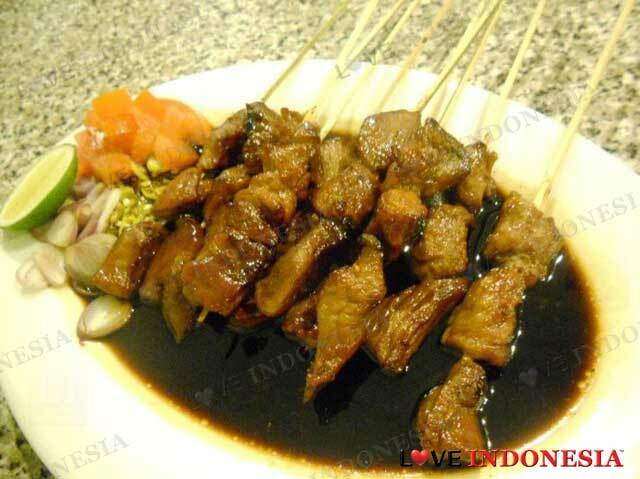 Indonesia is all about diversity when it comes to its traditional food. Each region has its own authentic food and one particular food that is universally enjoyed by all is the Soto. 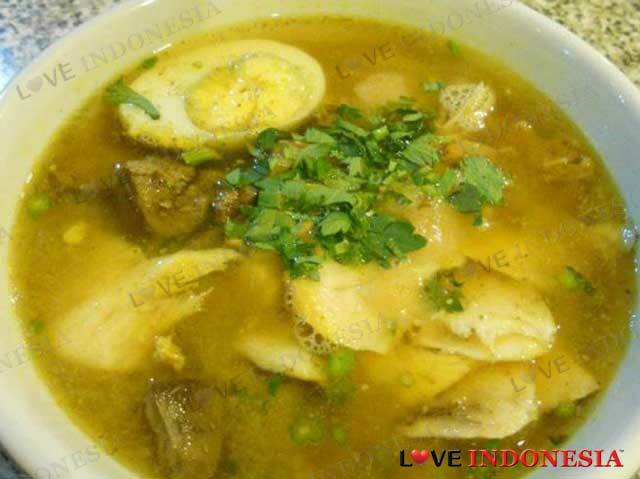 Every region has their own version of this soup dish and one of the most famous one would be Soto Madura. Tosoto is renowned for their famous Soto Madura dish which they have been selling from a small stall back in 1988 till they decide to franchise it in Surabaya and today in Tanjung Duren. Tosoto secret's to their success is their secret ingridients they use in their soto. The presentation is quite simple overall, but once you sip the broth, it is guaranteed to get you instantly predisposed. The broth feels light but rich in flavor. For those who like cow's innards, you can pick Soto Madura Istimewa and Soto Ayam Istimewa which include some interesting choice of meats such as brains, liver, lungs, tripe, and intestines. For goat meat enthusiasts they serve up some delicious Sate Kambing and Gulai Kambing, which is a slightly more rich and spiced up version of Soto. Es Campur or Sop Buah are your tongue cooler you definitely don't want to miss. A fruitful and fresh delicacy which is an eye candy due to a burst of colors.